Having a consistent income is the ultimate goal for any web designer and developer out there. It helps you keep the lights on in your business and it helps you avoid the dreaded feast and famine cycle. It also helps you stress less about whether or not you managed to bring in another client. While project-based income has its merits, it can eventually cause burnout and failure. As such, adding a recurring income stream that will generate steady revenue is a must. And a great way to introduce recurring income into your business is with maintenance plans. In this post, we’ll discuss what maintenance plans are and their benefits, the services you can include in maintenance plans, and how to start selling them effectively to your clients. Website maintenance plans are nothing more than an agreement between you and your client that stipulates you will be in charge of making sure their website continues to run smoothly after you’re done with the initial design and development for a set monthly fee. Now that we’ve covered what are maintenance plans and their benefits, let’s talk about using them to create a recurring income. 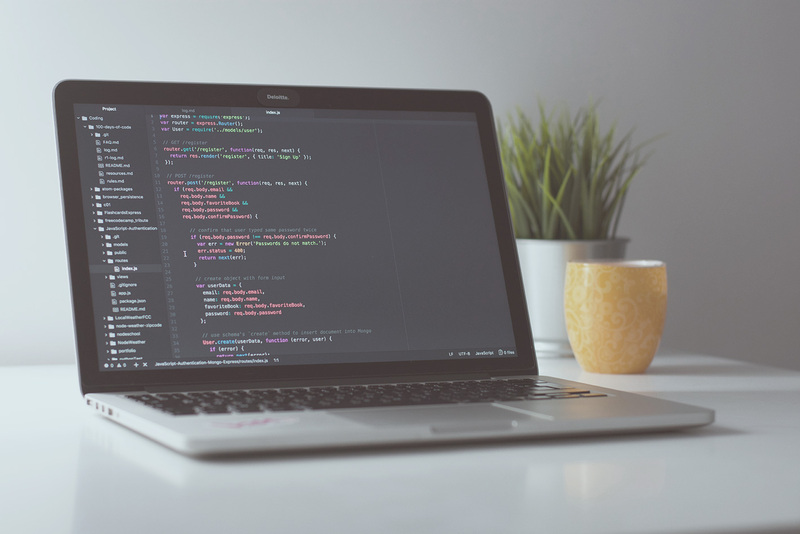 WordPress updates – making sure WordPress is up-to-date is crucial for maintaining a secure website, not to mention the same applies to plugins and themes used on a site. You can take this task off your client’s plate and perform WordPress core updates as well as plugin and theme updates on a regular basis. 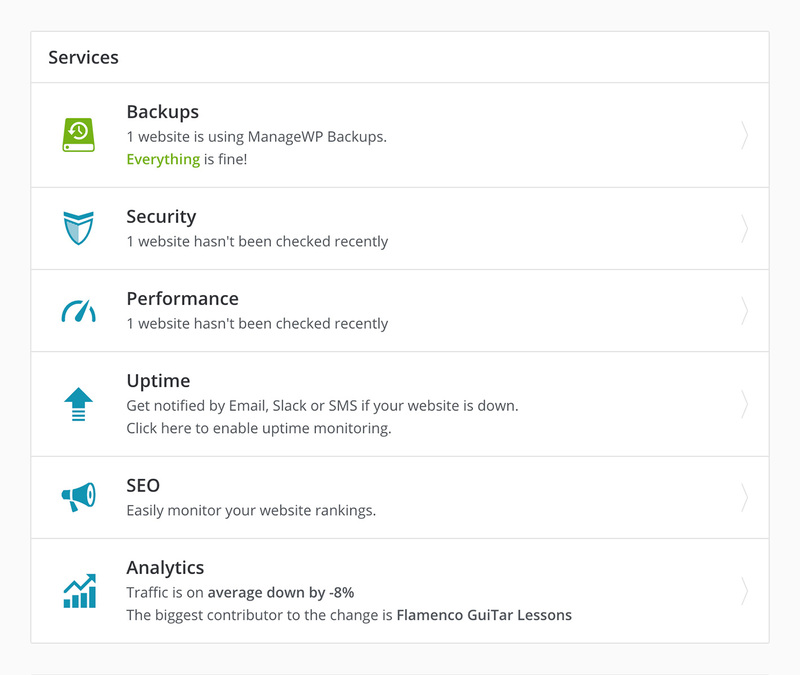 WordPress or website backups – having a backup in place gives your clients peace of mind that in case their site or hosting company gets compromised, they have a copy of their website which they can use to revert the damage and bring their website back online. SEO Optimization – a good SEO strategy goes beyond using an SEO plugin. Services you can offer here include keyword research, internal link building, website speed optimization, competitor and market analysis and research, and more. Content and Social Media Marketing – if you have a knack for writing and love social media, you can help your clients by writing content for their blog and taking care of their social media by curating content, scheduling original content, and connecting with their audience and industry influencers. You can structure your maintenance plans and offer a basic and an advanced plan or you can allow your clients to pick and choose which services they would like their maintenance plan to include. Lastly, keep in mind that you can use our services to help you automate some of these tasks and make it easier to manage several client websites from one dashboard. Once you’ve decided on what you will offer and created packages for your maintenance plans, you need to start selling them to your clients. Here are a few tips that will help you out. The first thing you should do is notify your existing clients about your maintenance plans. Since they’ve already worked with you, they are already familiar with the quality of your work and it will be easier to convince them to work with you again. During the onboarding stage for new clients, mention the importance of a well-maintained website and what all is involved with it, then transition into talking about your maintenance plans. Be sure to gently remind them of it again as the project nears the end or include it as an optional service clause in your standard contract. Explain and stress the benefits of a maintenance plan. Explain to your client how they will not only save time because they don’t have to worry about updating and maintaining the website themselves, but they will also save money because a maintenance plan is more cost-effective than paying for extra work on an hourly basis. Adding a maintenance plan to your service lineup allows you to create a recurring income stream which brings consistent revenue, financial freedom, and more time that you can spend working on your business. Use the tips here to create and sell maintenance plans to your clients and get out the living month-to-month cycle. Ana Amelio is a freelance web designer and writer that geeks out about anything WordPress, branding or social media marketing related. When she isn't busy running her design and copywriting business Ley Design, she can be found reading or practicing calligraphy.